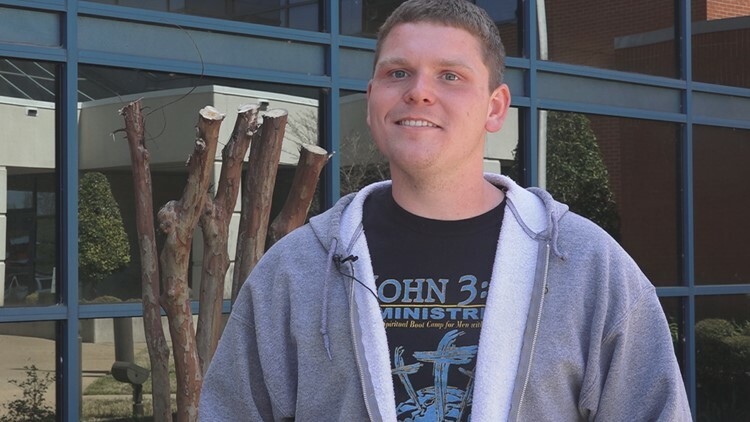 A Benton man, who overdosed six times on heroin, is spreading inspiration around Saline County. Two Razorback fans, and pharmacists, have a podcast that spans sports and medicine. Their latest episode had our own Laura Monteverdi on to talk Saving a Generation. A field weighing read 14.8 pounds of methamphetamine and more than 3,000 oxycodone pills that were seized with an estimated street value of over $700,000. 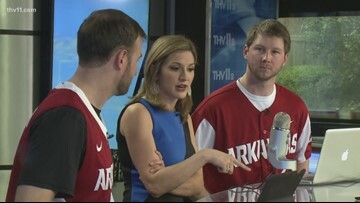 The Hog Pharm podcast is a collaboration between two Razorback fans who are also pharmacists. 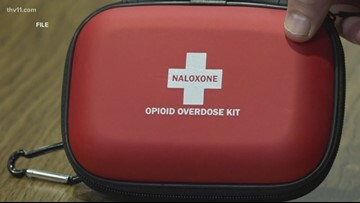 Pulaski County deputies saved two men's lives using Narcan. 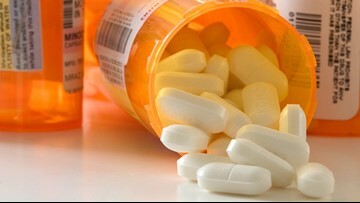 One central Arkansas patient was denied medication at the pharmacy and asked our verify team to find out if new laws are in place that limit the amount of opioids a person can actually get. 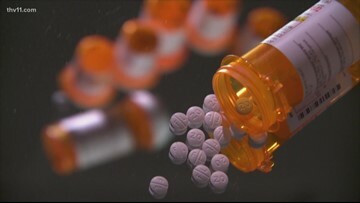 VERIFY | Are there Arkansas laws limiting the amount of opioids you can get filled from a prescription? 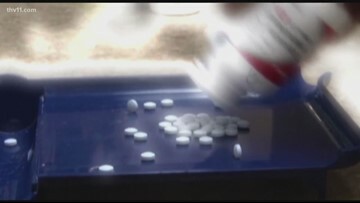 One central Arkansas patient was denied medication at the pharmacy and asked our THV11 verify team to find out if new laws are in place that limits the number of opioids a person can actually get. 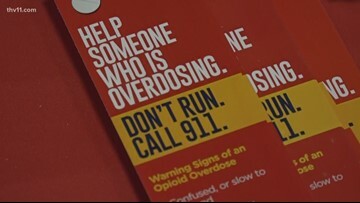 Every day, The National Institute on Health shows 134 people die from an opioid overdose. A decade into the crisis, there are people still in pain, and have become another group of victims in the opioid epidemic. A decade into the crisis, there are people still in pain, and now, they are another group of victims in the opioid epidemic. 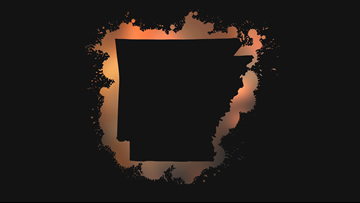 The addiction to drugs is affecting so many Arkansans. Pain, loss, jail, and sometimes death. Saving a Generation: Out for Life gives a glimpse into the lives of four men as they work to take back their lives from the strongholds of addiction and prepare for life after prison.